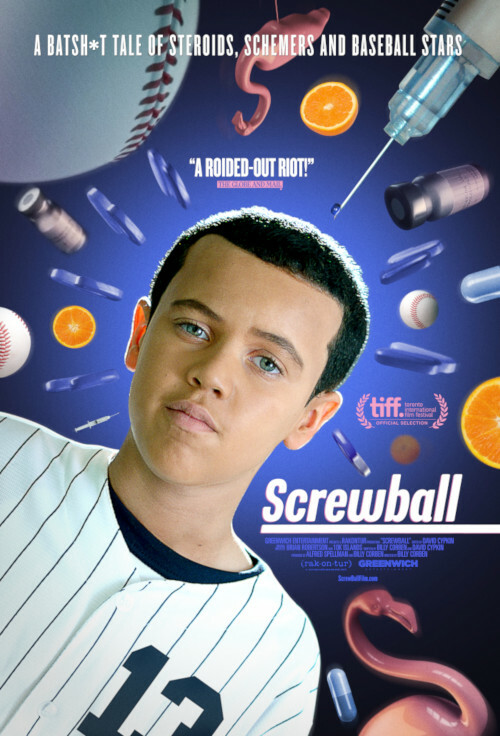 Friday saw Billy Corben’s documentary Screwball, on Alex Rodriguez and the Biogenesis scandal, released in theaters. The film will be available digitally and through video on demand outlets next Friday. Ahead of that release, Corben (who previously directed ESPN 30 for 30s The U, Broke, and The U Part 2, plus other projects like Cocaine Cowboys) spoke to Awful Announcing about the documentary, and said its inception came thanks to a surprising source; A-Rod himself, in a strangely-public lunch meeting. Corben said Rodriguez definitely didn’t give them the whole story in that first meeting, but his comments were interesting enough to prompt a follow-up. However, that didn’t immediately lead to a documentary. Corben said after that, this came up again thanks to central figure Anthony “Tony” Bosch. Corben said his initial meeting with Bosch convinced him there was something here. Corben said the finished documentary isn’t all that flattering to Bosch, but he thinks Bosch understands the problems with his own actions at this point. An interesting element of Screwball is the decision to use kids to reenact various scenes as the principals are describing them. Corben said he’s happy with how that turned out, but it presented challenges. Corben said this presented different challenges from a standard sports documentary like The U, and the idea of using kids made more sense as a result. Corben said the initial idea’s roots came from a music video, and from a nixed project on Scientology. And the concept fit in a way that it didn’t with The U or Cocaine Cowboys. Corben said the idea also fit with how Bosch and Porter spoke. However, while the reenactments with the kids are more surreal than real, Corben said they tried for authenticity elsewhere. This is far from the latest scandal or weird news story to arise in Florida, and Corben had some interesting thoughts on why that’s the case. Corben said Florida scandals often soon become American scandals.